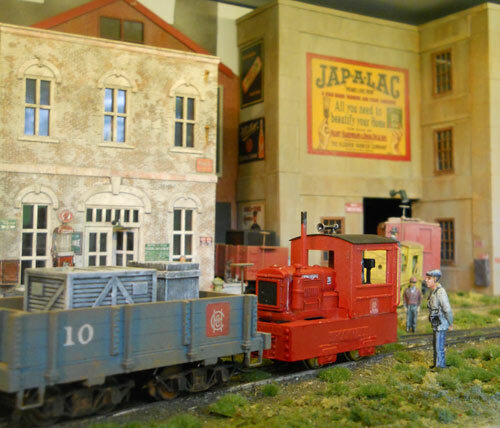 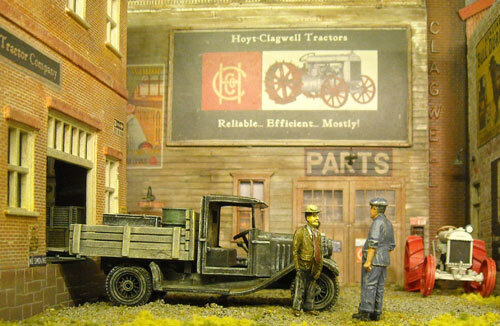 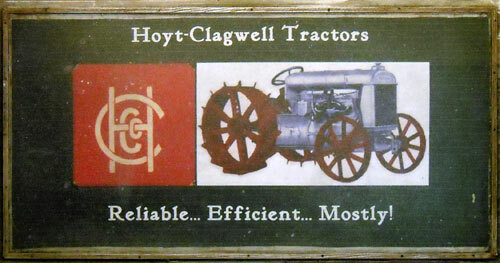 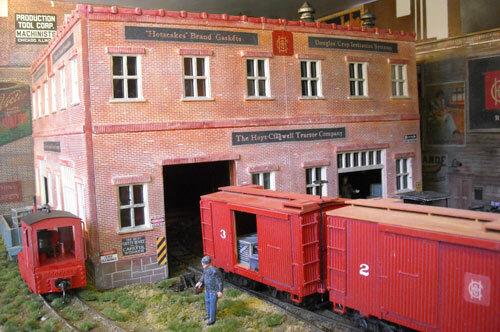 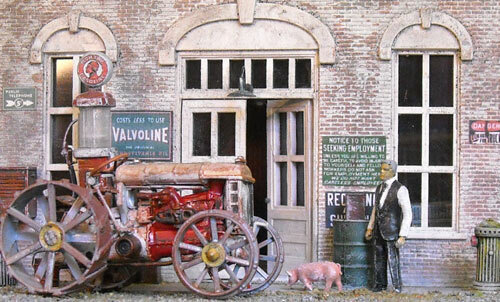 Geoff Potter, an Australian fan, created his own version of the Hoyt-Clagwell tractor factory! 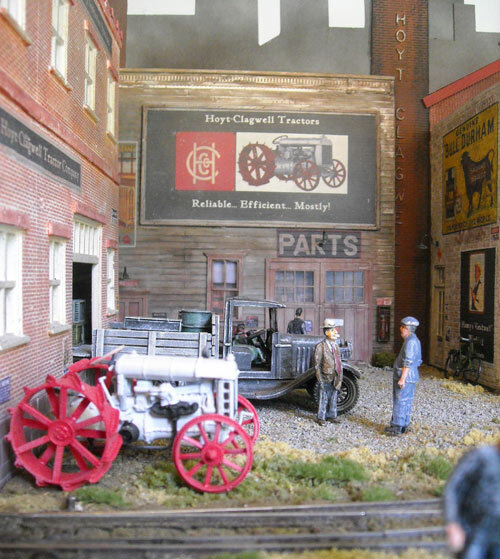 It's definitely worth a tour. 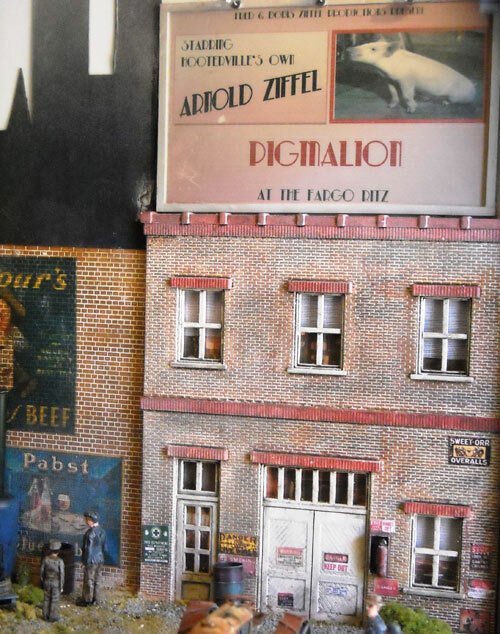 As always, Arnold receives top billing! 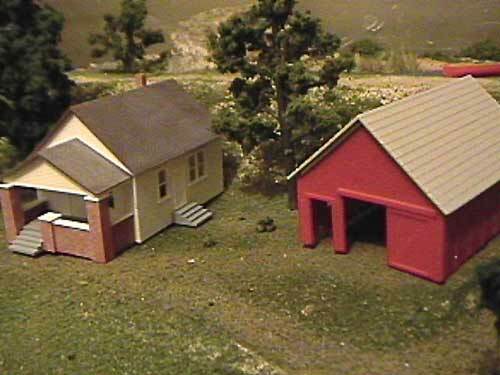 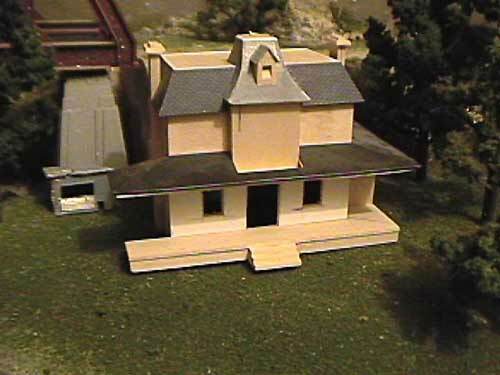 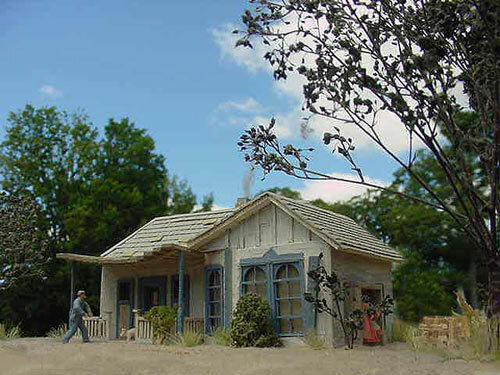 Tom Troszak's mother created this EXCELLENT model of Oliver and Lisa's house as a gift for her son. 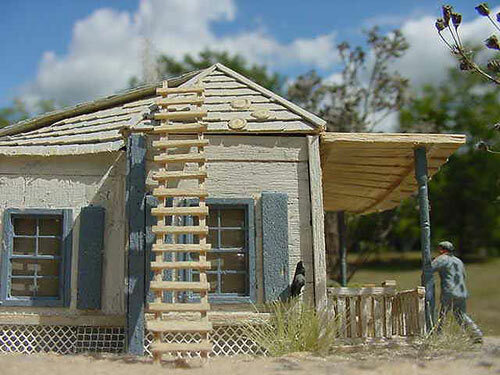 Home repairs can be quite expensive without a home warranty to cover unexpected costs. 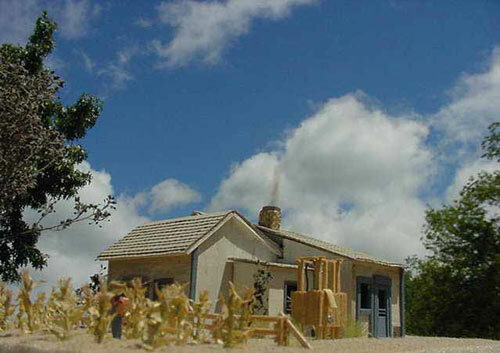 Lisa's hotscakes may be a cheap fix for the roof, but they could not be used to repair home appliances. 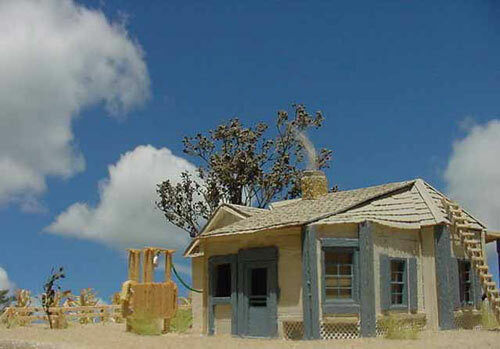 A home warranty is a warranty that covers appliance repair, as well as plumbing and heating systems. 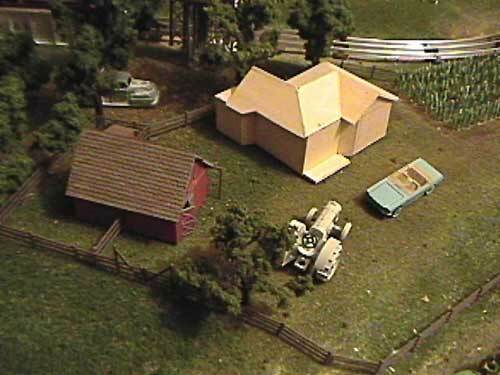 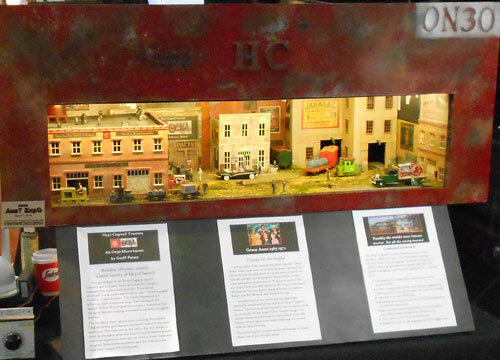 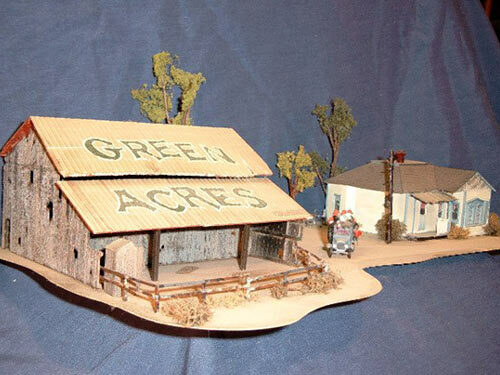 Bill Hedges is in the process of building a scale model of Hooterville (1/87th). 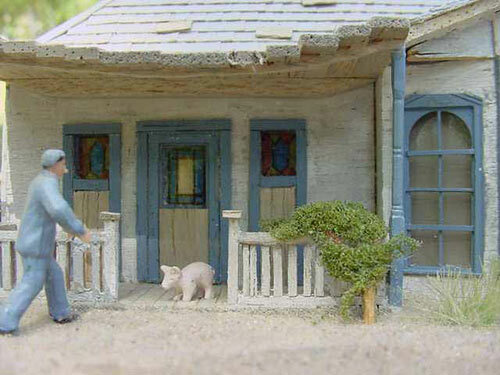 He's off to an EXCELLENT start. 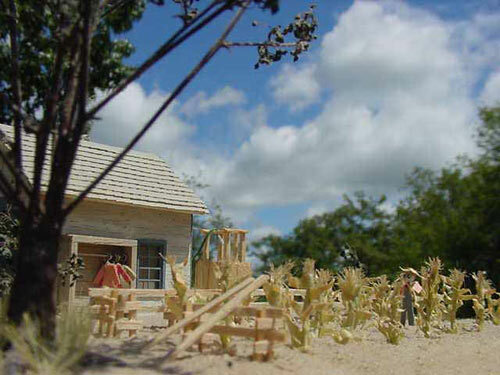 Check back here to see future progress. 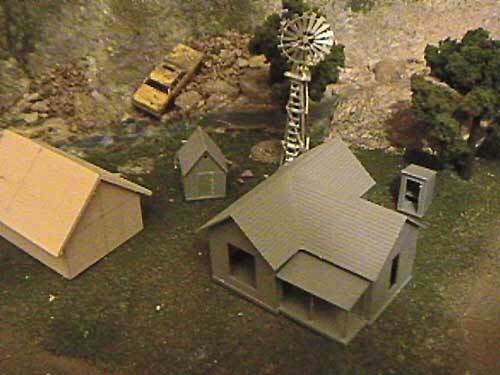 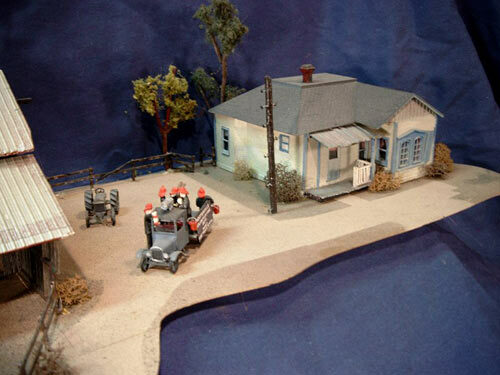 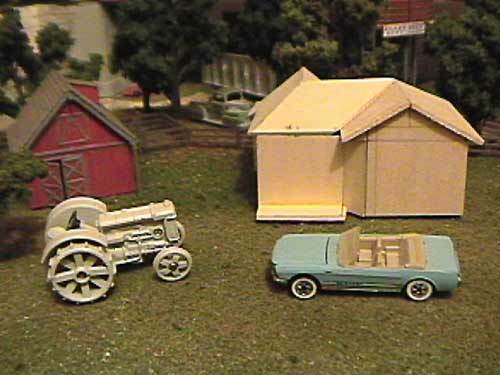 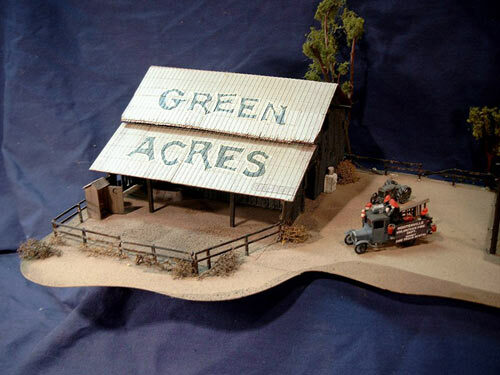 Roger "Bear" Yurek is also in the process of building his own scale model of Hooterville. 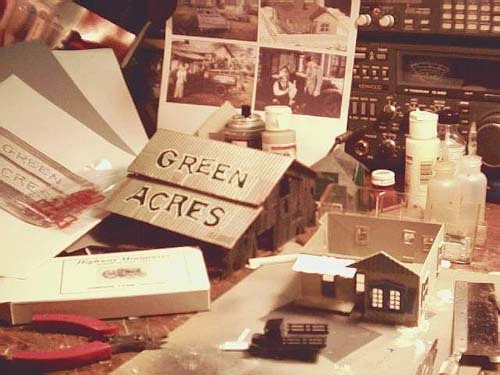 He's off to a good start. 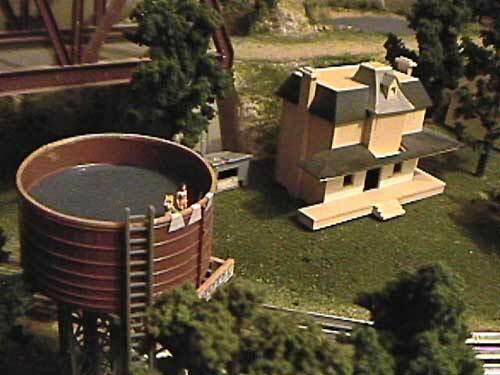 Check back here to see future progress.